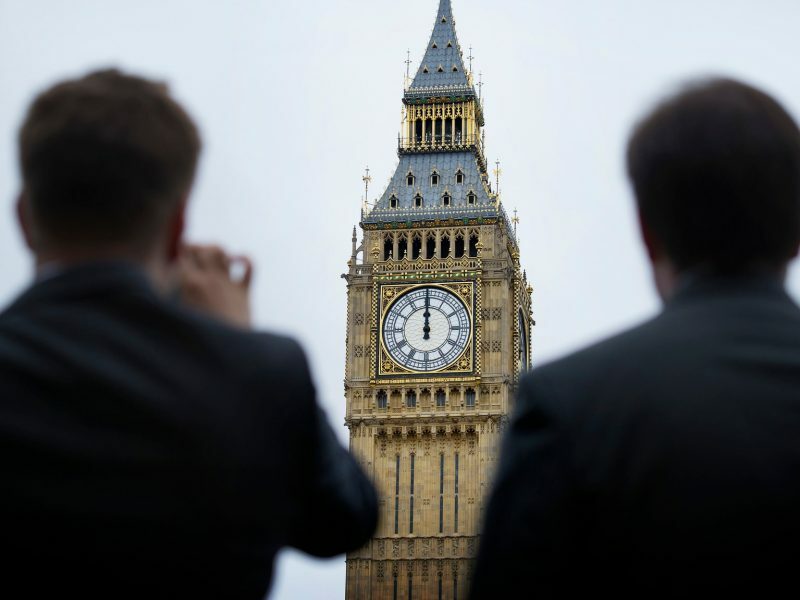 Lawmakers voted by 329 to 302 to back an amendment by Conservative MP and former minister Sir Oliver Letwin that grabs control of the parliamentary agenda, with 30 Conservative MPs rebelling against May. Three ministers were among the rebels and have now resigned. 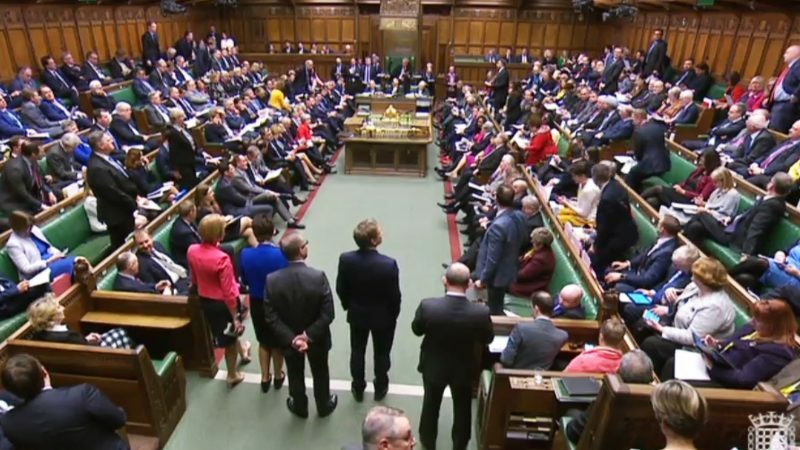 The amendment means that the House of Commons will start holding indicative votes on alternative Brexit plans on Wednesday in a bid to find a plan that could command majority support. 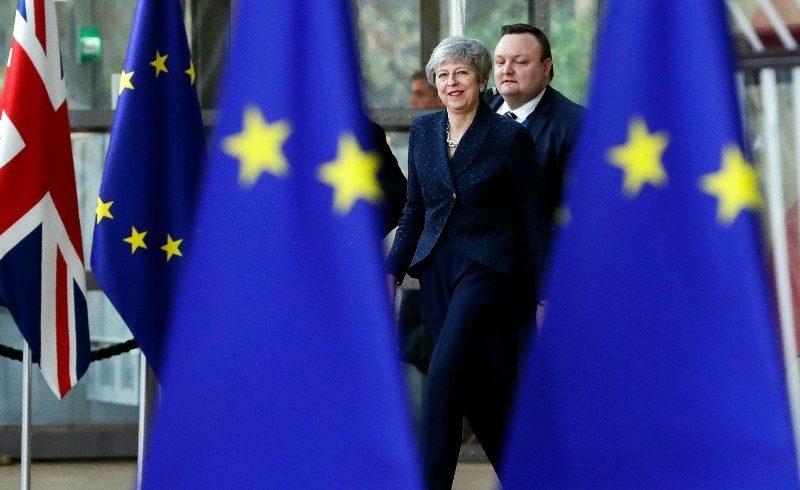 The defeat is yet another blow to Theresa May’s authority and increases the chances of the UK requesting a lengthy delay to its EU exit date and taking part in the European elections, scheduled on 23-26 May this year. Brexiteer MP, Sir Bill Cash, described the move by MPs as “a constitutional revolution”. For her part, May warned that the government might not abide by Parliament’s decision, describing herself as being “sceptical” about holding indicative votes. A government spokesman stated that “any options considered must be deliverable in negotiations with the EU”. The alternative plans are likely to include single market or customs union membership, a ‘no deal’ Brexit, and the revocation of Article 50 followed by a second referendum. Although it is unclear that any of these options could secure a majority, it is thought that a ‘soft Brexit’ involving single market or customs union membership would be most likely to command cross-party support. “Changing the Withdrawal Agreement is simply not an option,” warned May, as she reported back to MPs on her attendance at last week’s European Council summit. EU leaders agreed to delay the UK’s departure from the bloc to 22 May, provided it passes the Withdrawal Agreement. 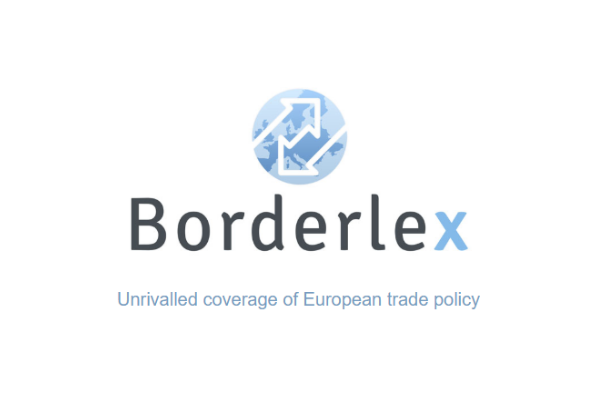 With that appearing highly unlikely, the UK has until 12 April to present an alternative plan and request a longer extension from EU leaders that would require it to compete in May’s European elections. May also told MPs that she had abandoned plans to bring her Withdrawal Agreement before MPs for a third time after conceding that it would again be rejected if put to a vote. “It is with great regret that I have to conclude there is not sufficient support in the House to bring it back for a third meaningful vote,” said May. The default outcome to the Article 50 process continues to be that the UK will leave the EU with no deal, although May repeated that she would not allow this to happen without the consent of Parliament. Labour leader Jeremy Corbyn praised MPs for “taking control of the Brexit process” and stressed the need to find a “consensus” on a Brexit plan. “This house must also consider whether any deal should be put to the people for a confirmatory vote,” he added. Earlier he described the Brexit talks as a “national embarrassment”. However, the Labour leader still remains reluctant to openly support a second referendum. 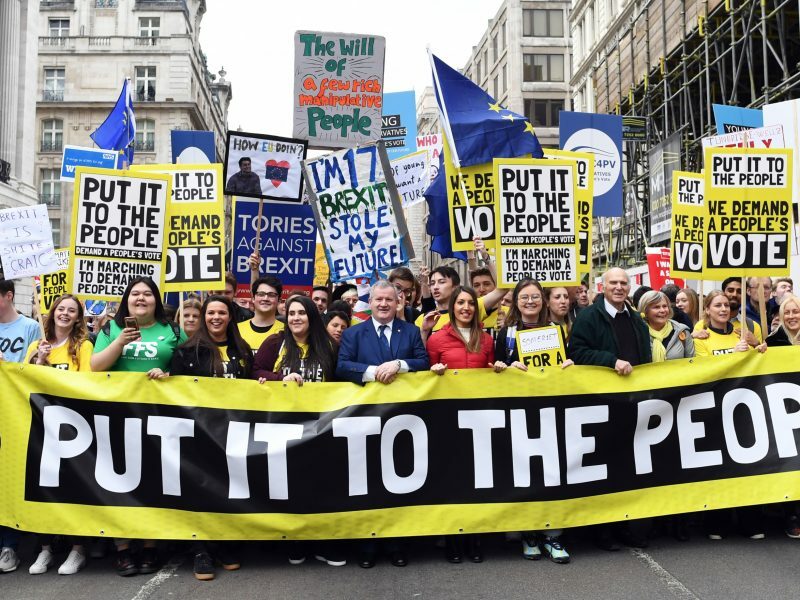 Corbyn was the notable absentee from the ‘People’s Vote’ rally on Saturday where more than one million marched through the streets of London to demand a second referendum. An e-petition calling for Article 50 to be revoked has now obtained more than 5.5 million signatures.